The USDA is here to help beekeepers! 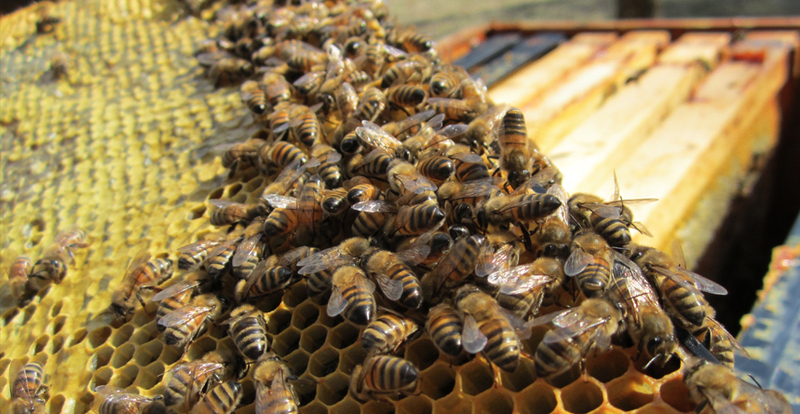 Beekeepers, bee businesses, and regulatory officials may submit samples. Samples are accepted from the United States and its territories; samples are not accepted from other countries.